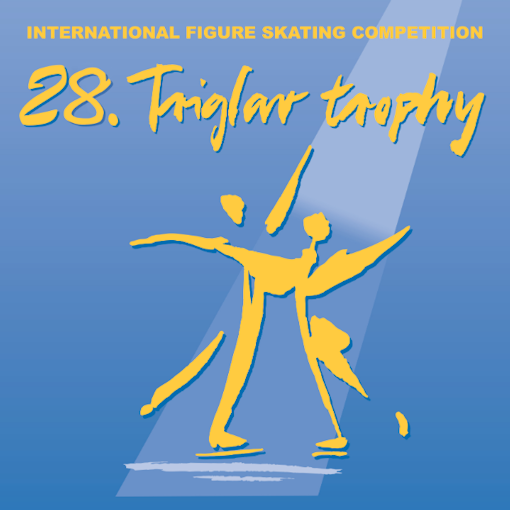 The Triglav Trophy is an annual international figure skating competition held in the spring in Jesenice, Slovenia. The competition takes its name from the nearby mountain Triglav, the highest peak in Slovenia. The Narcisa Cup is for basic novice and younger groups.